In addition to being Lexus' newest crossover, it is also one of Lexus' least expensive vehicles. The all-new Lexus UX compact crossover arrives this winter. The front-wheel-drive, conventionally-powered UX 200 arrives in first in December and then the hybrid UX 250h with AWD will arrive in January. The starting price of the UX 200 will be $33K and the starting price of the UX 250h will be $35K. Shoppers should expect F-Sport trims and options packages to add between $1,500 and $5,000 to the total cost of a well-equipped UX. The UX will replace the now discontinued CT 200h and be the entry-level Lexus. 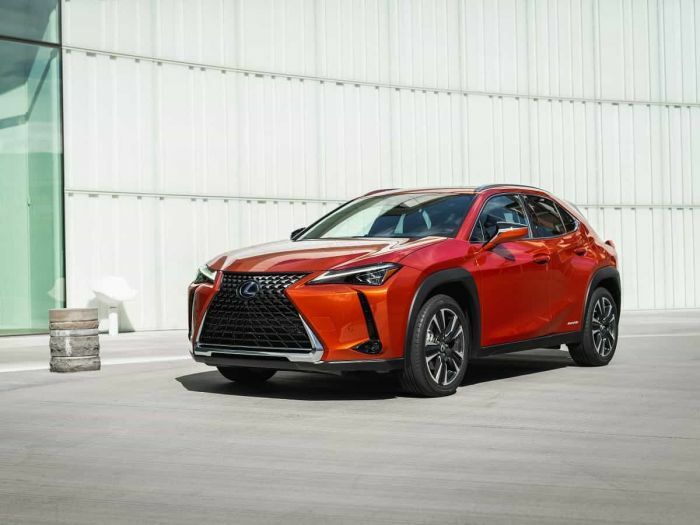 Like most automotive manufacturers, Lexus has found its crossover models increasing in popularity and sedans decreasing. The new UX brings a fresh take on the entry Lexus that many shoppers will find refreshing. CT sales had dwindled in past years.